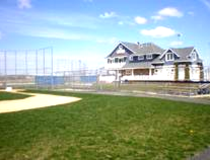 Here is a sampling of the sights, attractions and activities from Manasquan Beach. Please note dogs are prohibited from the beach and beach walkway from April 1 through October 31. A fine will accompany the violation. 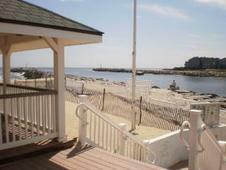 Squan Beach Life Saving Staton established in 1902 is 1000 feet from the Atlantic Ocean. 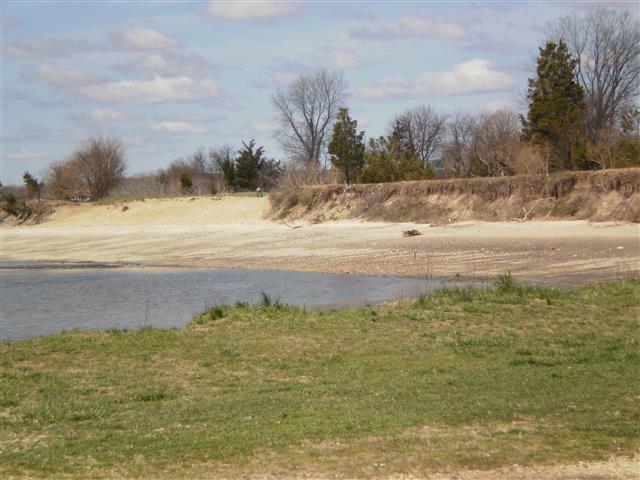 This Monmouth County Park seeks to manage invasive, non-invasive or highly dominant species that displace native plant and animal species. Dog walking is permitted. 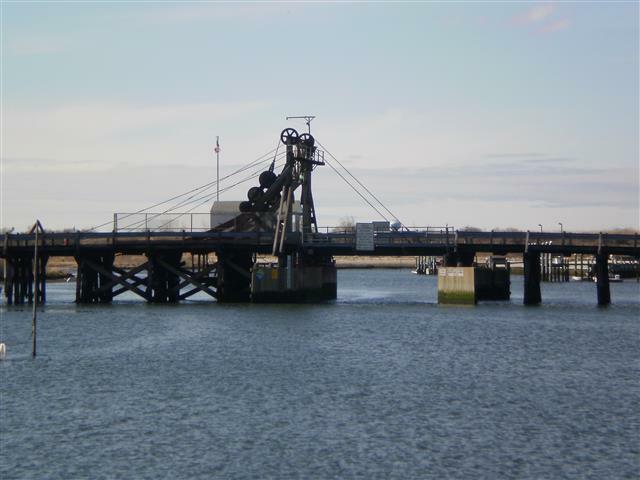 On the National Historic Register, this bridge is one of three access points to Manasquan Beach. 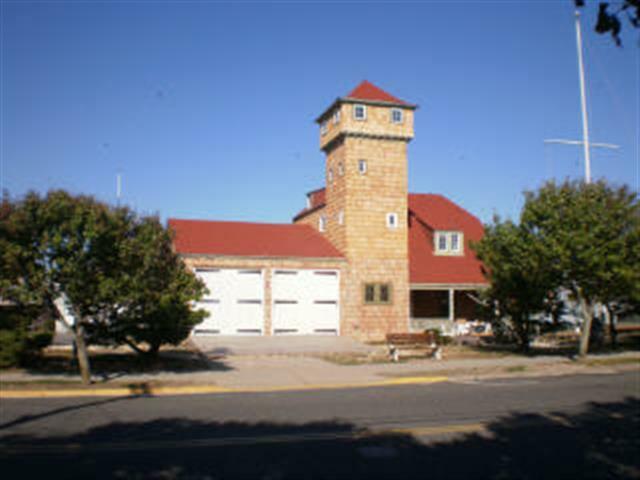 The small Brielle Road municipal fishing pier is located north of the bridge. 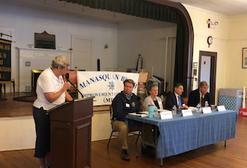 This Manasquan tradition takes place each August. 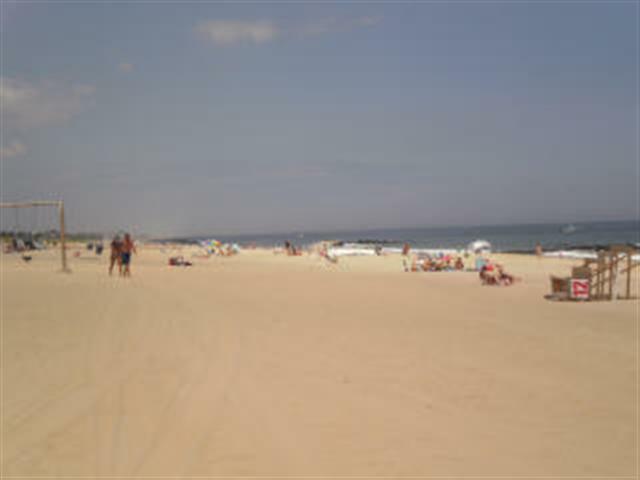 Activities include surfing, fishing and sandcastle building contests as well as beach games. The MBIA is delighted to sponsor removable tattoos for children 13 and under as well as the house decorating contest. 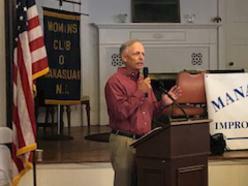 At the 2018 meeting, Chris Tucker updated the membership on recent developments with Manasquan OEM. 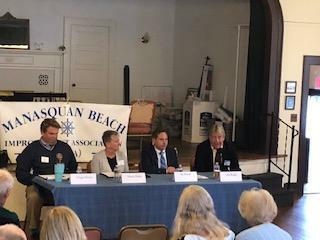 A question and answer session ensued with Mayor Ed Donovan, Councilman Joe Bossone, Beach & Recreation Superintendent Pip Ertle, Borough Administrator Tom Flarity and Police Chief Mike Bauer. 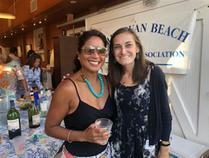 A wonderful time was had by all on Saturday, August 25 at the Squan Beach Life Saving Station which was catered by Max Devros. We thank Ron Jacobsen from the SBLSS for his assistance with the historic venue. 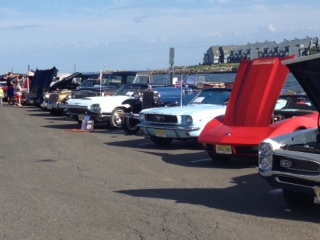 This popular event held at the Manasquan inlet took place on 7/18. MBIA Trustees registered vehicles in the antique car show. John O'Grady, Bette Worth and Rob Richardi pictured. 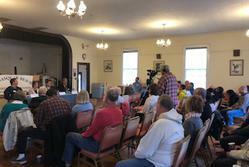 On October 13, 2018 , the MBIA provided Manasquan residents with an opportunity to pose questions to the candidates for mayor and council. Bob Young moderated the discussion. Again in 2017 the MBIA in addition to many Manasquan merchants and civic organizations provided gifts to over 1900 children after the arrival of Santa and Mrs. Claus. Mayor Dempsey, Borough Council Members, MBIA Trustees and members attended the dedication ceremony. 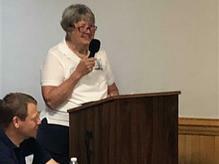 Bette Worth read the poem she had written for all of the Sandy First Responders. 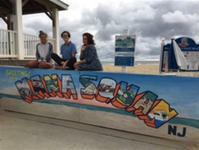 The MBIA recognized MHS Art Department for the fantastic new mural at the Inlet Beach. Honorees included Art Teachers Caroline Treney, Alexis Hermann & Nicole Pagano as well as senior art students Cassidy Turnbach, Jenna Stanley, Anna Maraziti, Sophie Vreeland, Paige Pirolo & Cameron McTighe. On May 20, 2018, 16 MBIA volunteers painted the 47 fire hydrants and 40 street markers east of Watson's Creek.